The Gifted Casts Empire Star Grace Byers for Season 2! 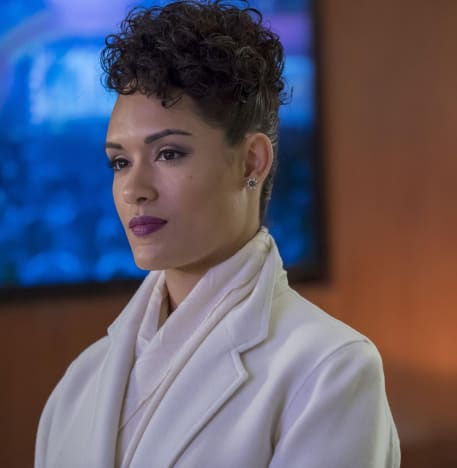 Grace Byers may be out of Empire after four seasons, but she is not leaving the Fox family quite yet. The scene stealer has landed a series regular role on fellow Fox drama, The Gifted. The actress is sticking to what she does best with her new role: Playing a villain. According to the official character description, Reeva is a “smart, charming, authoritative, elegant, beautiful woman who is ruthless in her efforts to fight for her people." The Gifted is an X-Men spinoff that focuses on a couple who are shocked to learn that their children possess mutant powers and are forced to go on the run. It debuted last fall on Fox and was a reliable ratings performer. The Gifted Season 1 averaged 3.3 million viewers and a 1.0 rating in live plus same day ratings. Related: Empire Renewed for Season 5! It received a substantial boost in delayed viewing, and that was likely why Fox kept it around for Season 2. Byers' first TV role was on Empire in which she played the villainous Anika Calhoun. Her character floated wherever there was power and pulled out all the stops to try and get revenge on the Lyons for icing her out of the family. Her time on Empire culminated with Anika dying a horrible death after finally getting the control of Empire she always wanted. 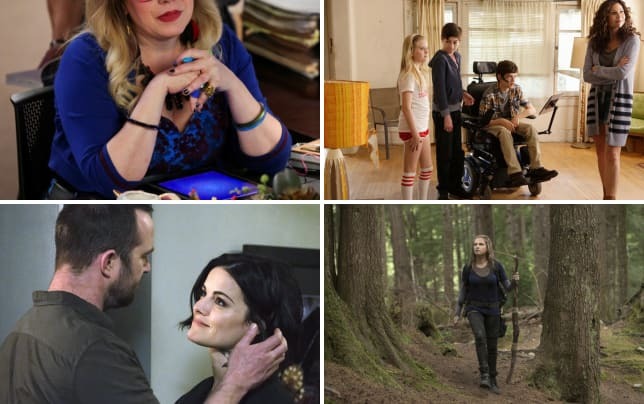 Related: Fox Fall Schedule: What's on the Move? It was a shocking death, but one that should have happened a season or two before. Okay, Empire and The Gifted Fanatics! What do you think of this exciting news? The Gifted returns in the fall on Fox.